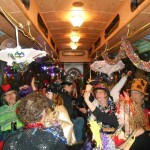 Catch the Krewe around town for our annual Trolley Gras! 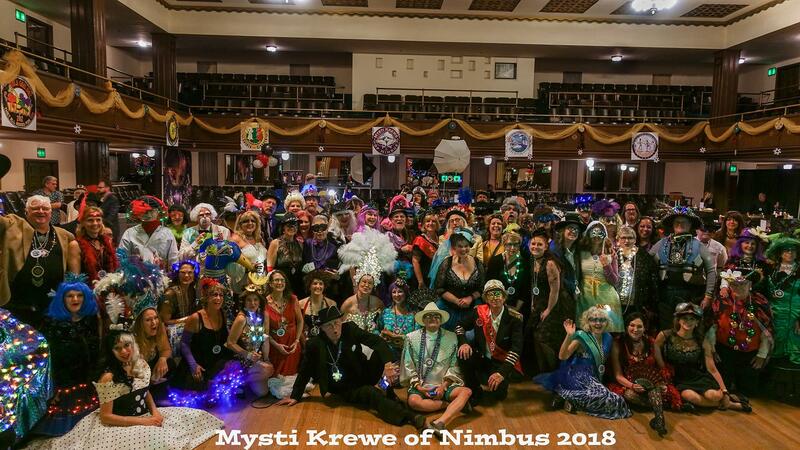 Trolley Gras is our homage to the Phunny Phorty Phellows who bring in carnival season by taking over trolley cars in New Orleans on January 6th. The tradition goes back to the beginning of Louisiana Mardi Gras in the 1800’s. It’s also the Winter Light Festival weekend at OMSI. Look for the Krewe in the Lantern Parade! 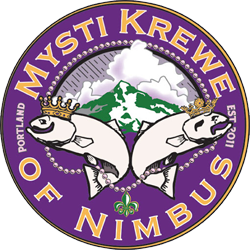 CategoriesMardi Gras Portland, Where's Mysti Krewe? Next PostNext Feb. 28th, 2017 – Mardi Gras Day Parade!